UN General Assembly President Ms. Maria Fernanda Espinosa says she has been encouraged to see that the government of Prime Minister Imran Khan is aligned towards shaping a new future for the people of Pakistan. In an exclusive interview with our Chief Correspondent Javed Khan Jadoon on Saturday, she said this new future is based on combating poverty, corruption and opening up to investments and tourism. She said Pakistan is such a beautiful country which has so much diversity and so much to show to the world. She said the country is on the right track. Regarding women empowerment in Pakistan, the President of UN General Assembly said there has been a lot of improvement as several women are holding high level positions in the country. They have strong voices in public opinion. Particularly mentioning Pakistan's Ambassador to the UN Maleeha Lodhi, she said the envoy is one of the strongest voices in New York. She said Ambassador Lodhi is a great advocate for Pakistan and its agenda on sustainable development goals. 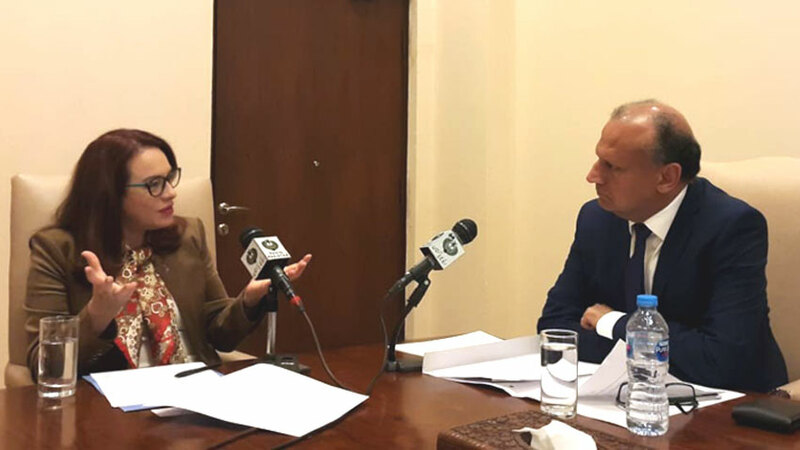 Responding to a question, Ms. Maria pointed out that Pakistan is amongst the most important contributors to the UN peacekeeping missions and we really recognize and respect the contribution made by the country in our peace keeping operations across the world. She said it also reflects Pakistan's commitment to the United Nations and peace and security. She expressed the confidence that Pakistan will continue to be supportive of our peace keeping operations. 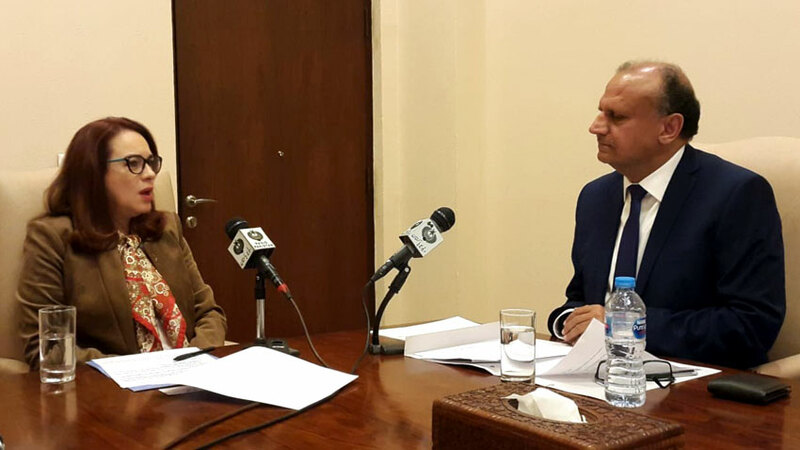 She said Pakistan is a very strong and reliable partner of the UN and of the multilateralism system. She said apart from her peace keeping contributions, both Pakistan and the United Nations have a very good working relationship. She said the UN country team in Pakistan is working with government in its endeavors to fight poverty and inequalities. When asked about Kashmir dispute and tension in relations between Pakistan and India, the UN General Assembly President called for peaceful resolution of all conflicts including that of Kashmir. She said Kashmir is a longstanding dispute and its solution calls for dialogue. She said the UN Security Council has a responsibility towards that end but most importantly, the conflicts need to be resolved by the parties involved through political will and constructive dialogue. She stressed for resolution of conflicts saying it is important to bring relief in the lives of the people who suffer from them. Ms Maria said that the role of the UN is to work towards preventing conflicts and sustaining peace and development in the world. She said we follow with greater attention the hotspots especially in terms of the conflicts that affect the rights of the people and the development. Briefing about the role and functions of UNGA, Ms. Maria said it is the body that represents all the one hundred and ninety three states. She said the UNGA is the policy setting body for the international laws. She said it is the most democratic body because every state either small or big, are equally represented in it. She said according to the UN charter, our efforts are focused towards fighting poverty, inequalities and ensure implementation of the sustainable development goals. She said she is very committed to making the work of UN General Assembly more efficient and more relevant and closer to the people we serve.